Stefan Fischer has been running the AllOffRoad channel on YouTube since 2014 and has amassed over 16,000 subscribers. His goal is to showcase living life to the fullest and unveiling the adventure and freedom that still exists in the great, remote and beautiful land of Australia. We sat down with Stefan recently to ask a few questions about his lifestyle and why he chose to install REDARC products to power his adventures. Tell us a bit about yourself, what was it that interested you in living this type of lifestyle? Being from Germany, there isn’t a lot of places to go 4WDing, but I fell in love with it over six years ago living in Australia. 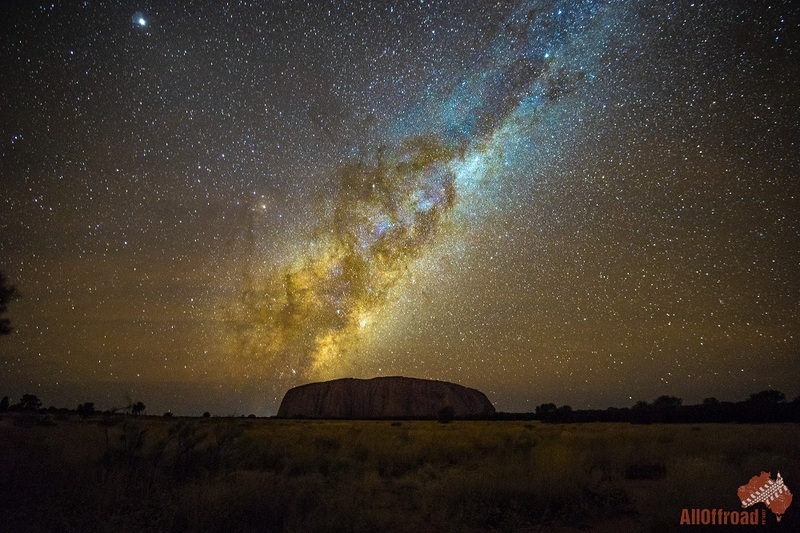 Australia is the best country to explore and you have the freedom to see so many different places. 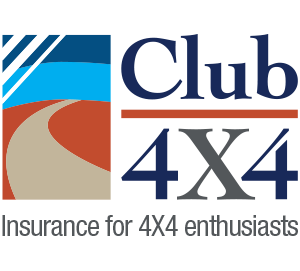 As an accredited 4wd driver trainer, I get really excited about passing on my skills and expertise, to help others do the same thing and go off-road. How often do you go off-road? 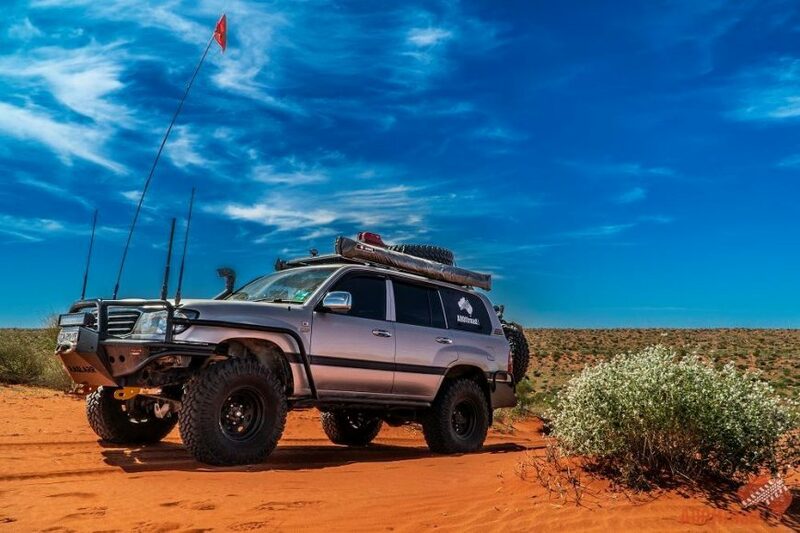 My job takes me all over Australia, where I travel for my YouTube channel or teach others about technical driving such as rock crawling, sand-driving and the like. So, year ‘round I would do 4 -6 big trips or more, going to places like Queensland, Fraser Island, the Victorian High Country, Tasmania, and the Simpson Desert. 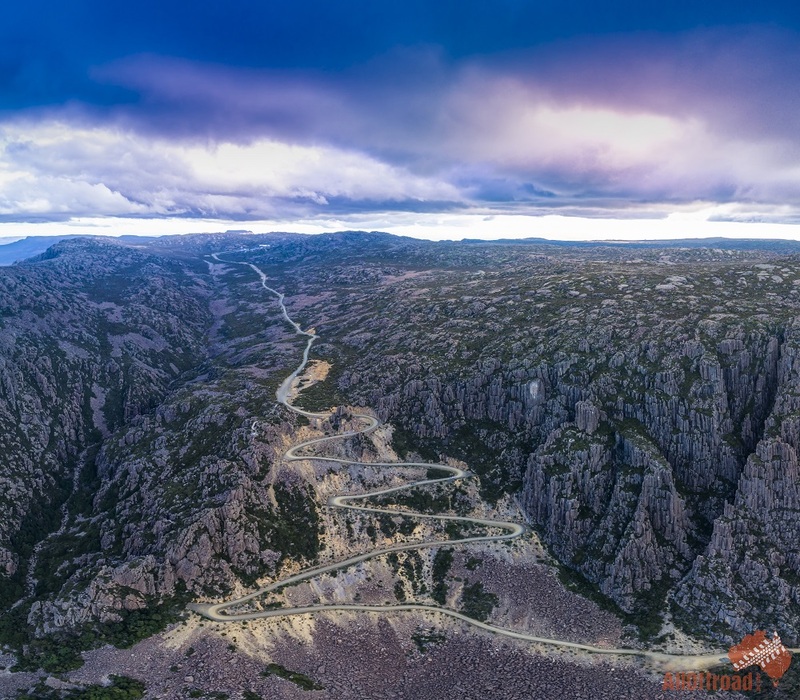 Each of these places offer its own unique set of challenges and experiences, and of course, depending on what time of the year you go, it could be different again. What is it about REDARC that appeals to you? REDARC is a quality brand that has the expertise and knowledge of our environment, completely unique to Australia. Being an Australian company, they know what it takes to build a quality product to withstand the harsh environmental conditions. That’s why I chose to have their BCDC DC to DC battery charger in my build. Tell me a bit about your vehicle. 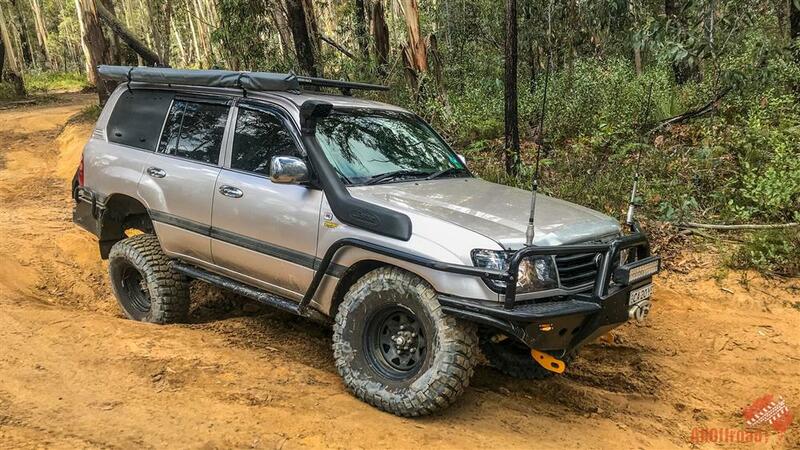 I have a highly customised 105 Landcruiser which I started building a year ago. This is the result of my cumulative experience to build the perfect and the toughest touring vehicle. No expenses have been spared to make this an incredibly reliable and capable super tourer to explore the remote corners of our beautiful continent. In my previous vehicle, I had a BCDC1220, and so I knew with this build I again wanted the next level up, which is the BCDC1240D. I also have a portable solar blanket from REDARC, and again, this product is of high quality and is reliable, which is vitally important to me doing what I do. How quick did you find the installation process? I had a qualified Auto Electrician do the work, and it was relatively straightforward. I had it installed in-between the headlight and front battery, but have since had it relocated behind the grill, which works much better in my Landcruiser. How has the BCDC helped you on the road? As I travel a lot, and I travel to many various remote locations, I need something that is reliable and won’t let me down. When you are in the middle of nowhere, you can’t afford for your gear to let you down as it could be a matter of life and death. My last trip, which was Cross Country through the Simpson Desert, was just myself and one other vehicle. Each day, I put my vehicle through vigorous driving, sometimes it would be 8 hours of desert driving to cover only 30km’s. The REDARC battery charger just worked, and that’s what I need. I never needed to worry about it. The main reason I chose it was that it was able to charge a 40-amp lead crystal battery and could receive charge from my 100-watt solar panels on my vehicle, thanks to the inbuilt solar regulator. Not to mention, the BCDC ensures longer battery life, so that’s a big plus in my book. With the help of REDARC’s excellent range of products, I feel assured that I can always go away and get home back safely.